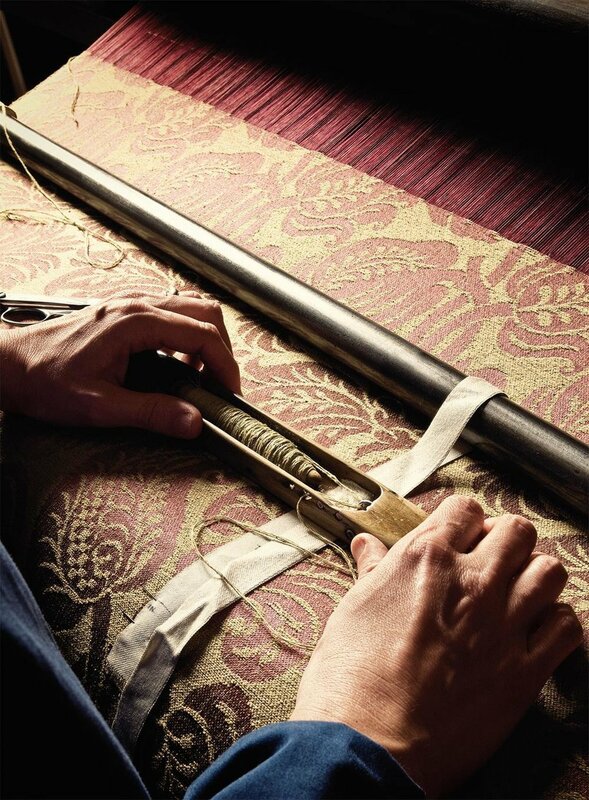 Patricia’s weaving workshops are currently held at Tessilarte weaving atelier in Florence, makers of fine Italian linen since 1947. Patricia has created a 5 day workshop exclusively for The Tour Studio. 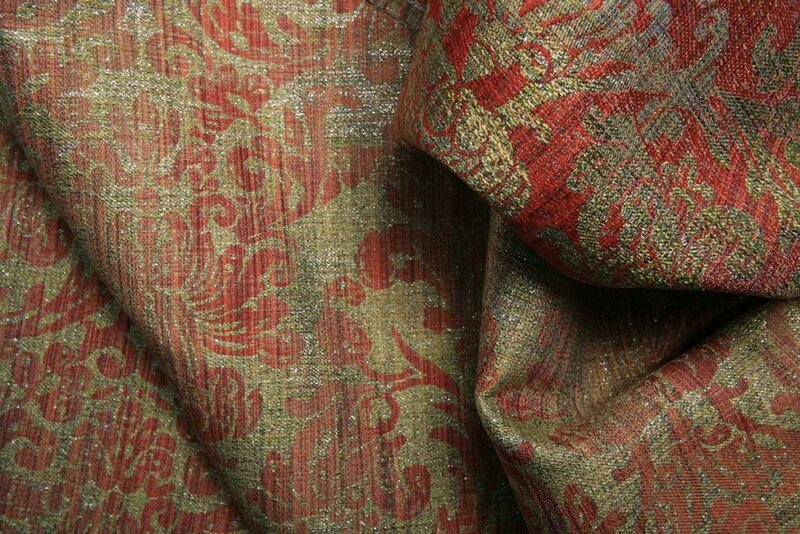 We’ll also visit textile designer Margherita Pandolfini at La Serra MK Textile Atelier. La Serra MK Textile Atelier design and produce limited edition hand painted textiles, taking inspiration from their unique ‘Greenhouse’ atelier overlooking the garden of Palazzo Pandolfini. 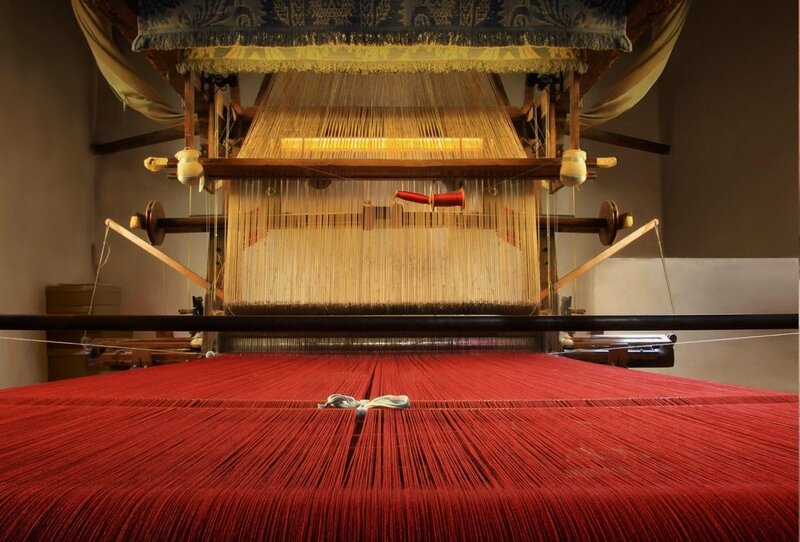 During a day trip to Prato we’ll visit selected textile destinations, including Museo del Tessuto (Prato Textile Museum). 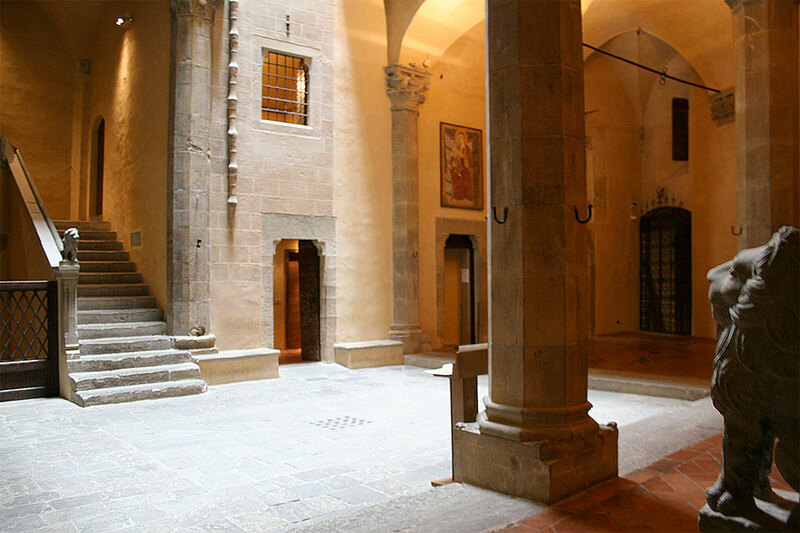 Museo del Tessuto’s collection consists of thousands of textiles from ancient to contemporary times, including the most significant collection of Italian Renaissance textiles in the world. 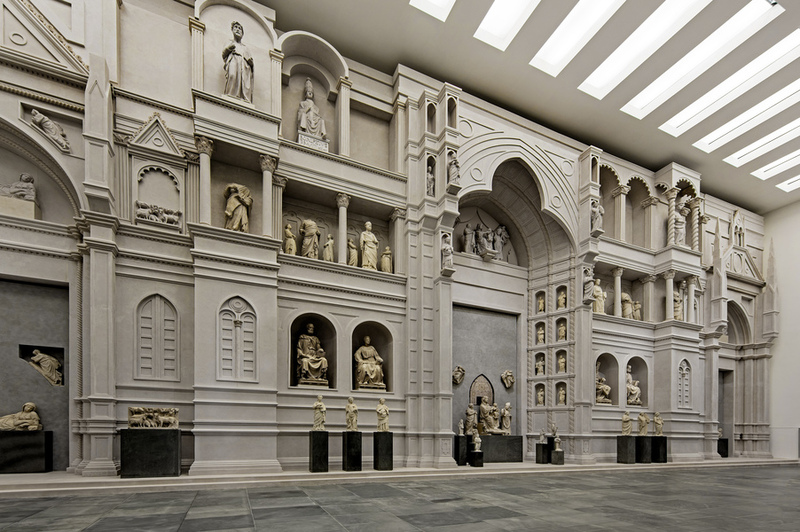 In between textile destinations, we’ll also visit some of Florence’s most beautiful museums, including Palazzo Davanzati, Museo dell'Opera del Duomo and The Laurentian Library (Biblioteca Medicea Laurenziana). 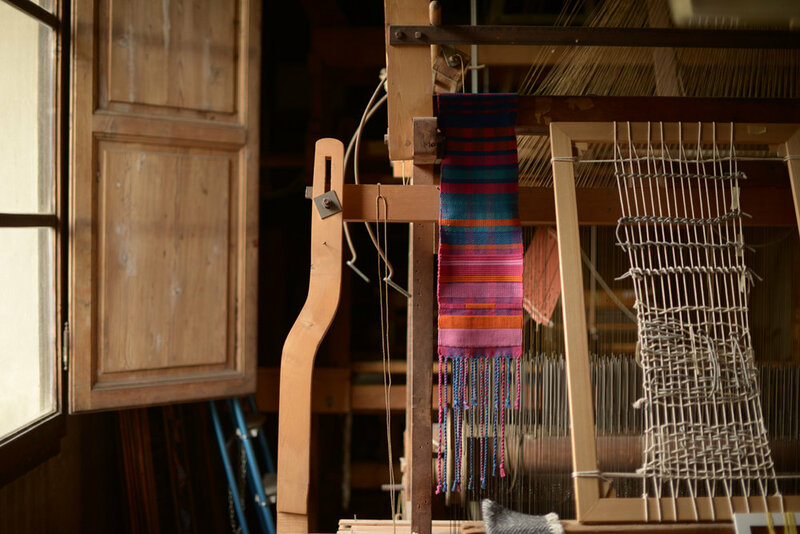 Patricia will be conducting a 5 day weaving workshop working on hand looms, created exclusively for The Tour Studio. The workshop is suitable for beginners through to experienced weavers, and may be tailored to suit individual participants’ interests. 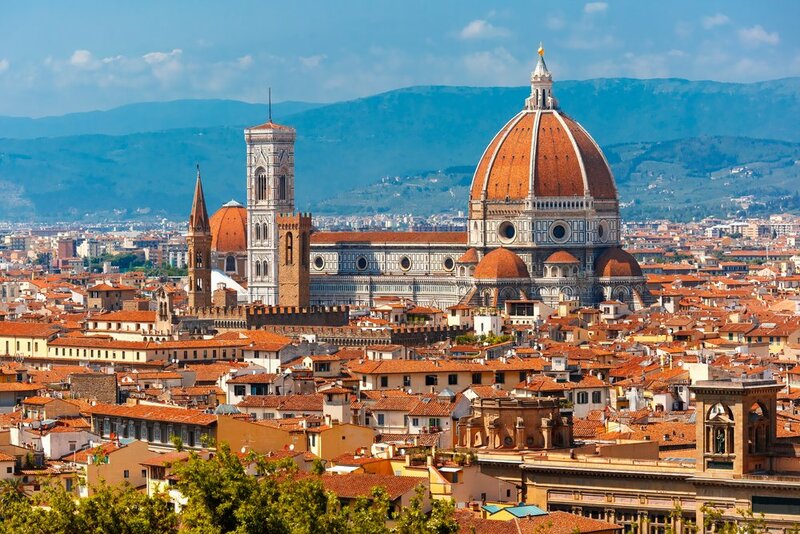 Patricia’s workshop offers an insight into Florence’s textiles history, the current local textiles scene in Florence and Prato, and includes a visit to a local yarn shop in central Florence. 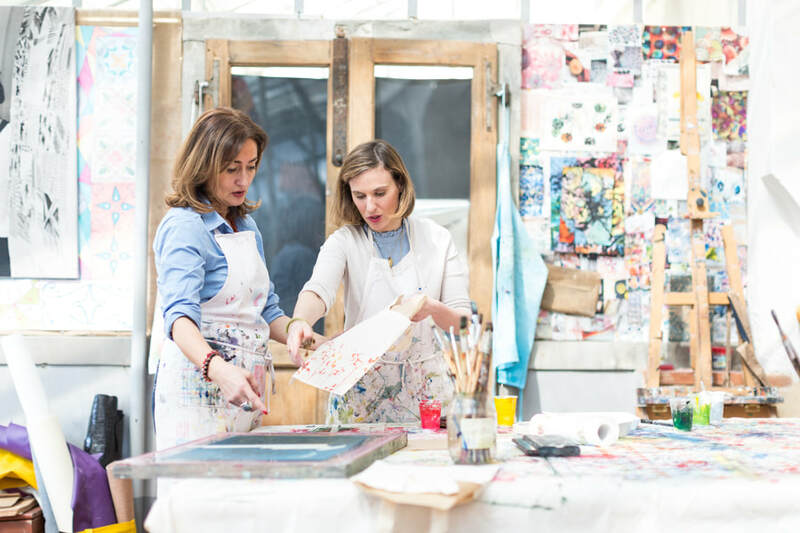 Workshop hours are approximately 9am – 5pm over four days and 9am – 12pm on the final day.